Buckingham Palace gave us 10 days to design and make The Duke of York’s new lectern. We rose to the challenge! 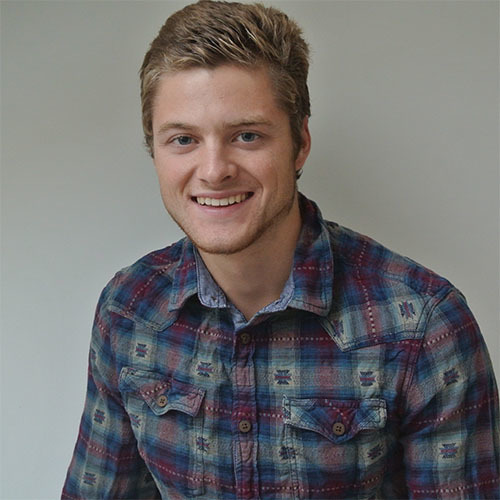 When James Arthur, Opendesk co-founder and CTO, presented at Pitch at the Palace 3.0 a little over a year ago, Opendesk was a team of seven, battling for appreciation and approval in the tech start-up boom. A year later, now a team of 22, we were asked to design and make The Duke’s lectern for Pitch@Palace 4.0! Create a lectern with a modern aesthetic that’s underpinned by our unique business model. 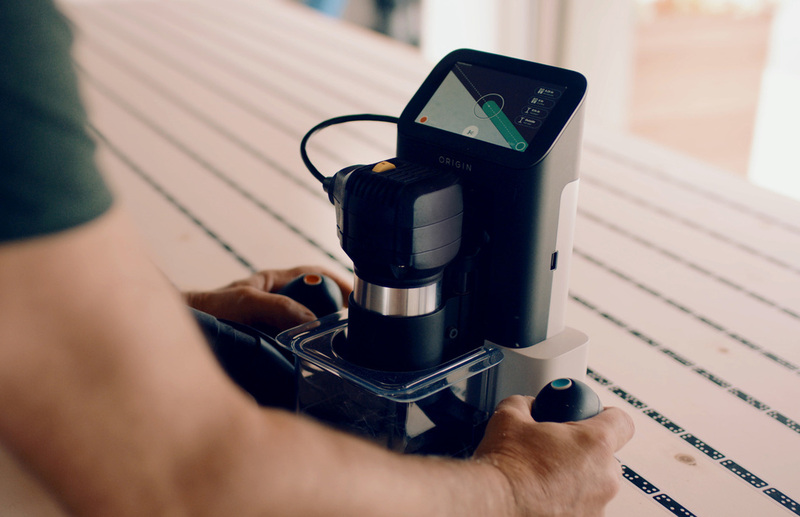 The design process of this unique piece of furniture was not unlike other products you will find on Opendesk. It was driven by a theme of modular design logic, material efficiency and universal makability. The process begins with an idea generation phase which involved The Duke’s team. Their input was invaluable in generating the right design brief that results in the right design outcome. 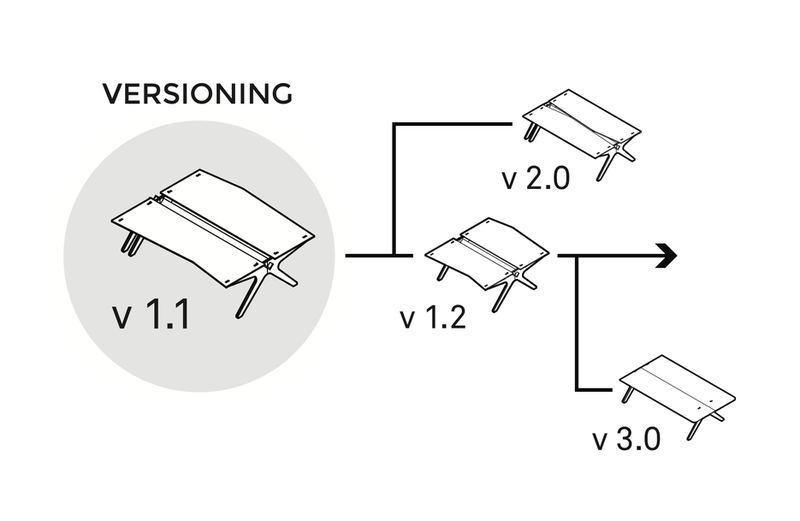 Versioning is a consideration we make with any project. Is it more logical to take an existing design and create a new version to suit a new set of user needs? This consideration is a perfect mirroring of the behaviour we see taking place all over the world, through our platform. Creative people wherever they are, download a design, adapt it to suit their needs before re-sharing their co-creation. In this instance, the Olivia desk was referenced as a likeable design aesthetic. We sought to maintain the design language of the desk, and load this language into a new design - The Dukes of York’s lectern. 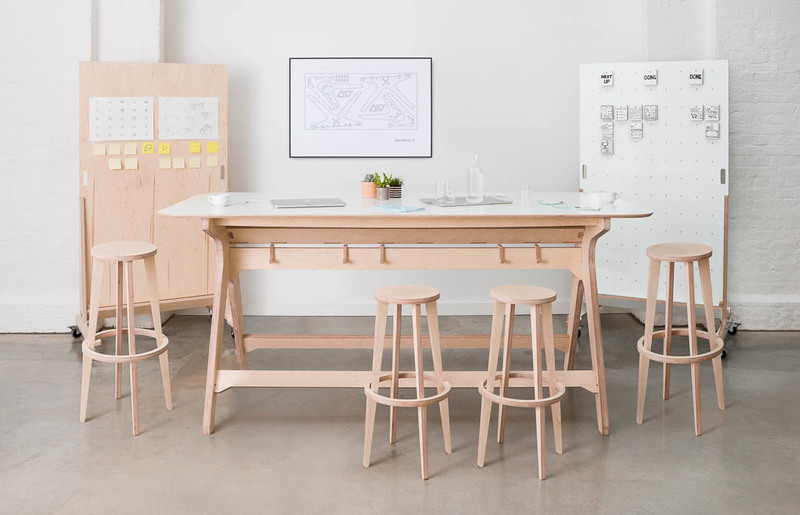 Because the Olivia Desk was a source of inspiration, the lectern was authored by myself (lectern designer) and Joni Steiner (Olivia Desk designer) in a new age co-design process influenced by the sharing culture of our platform. 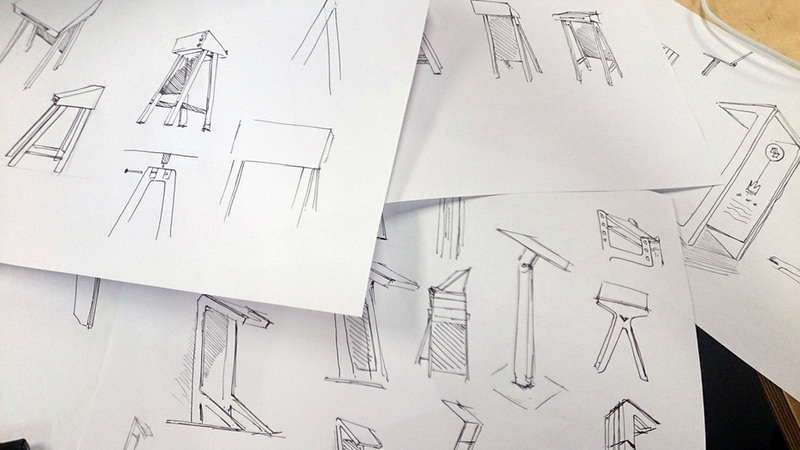 Sketching is the backbone of any designers ideation process. The design of the lectern relied heavily on this process, creating numerous concepts that all answered the royal brief from different angles. Due to the time constraints of the project (a mere 10 days) the design process was accelerated. The positives of working to a tight deadline reduces the time for speculation and unnecessary faffing. Without deadlines, a designer rarely finishes his/her work. A deadline is the only thing that stops us continuously iterating until we have exhausted all ideas, or our own imagination. A deadline, no matter how imminent, is a designers greatest ally (although not that we would admit it!). Having sketched numerous options for the design, we approached The Duke’s team. It was here where a final design was selected, with the addition of some final development critique. As soon as these developments were diluted into the final design outcome we introduced the local maker to the process. A early principle set by myself was to create a product that was reusable and not in the literal sense. So what does this mean? Essentially a product that can be made anywhere in the world through our network of professional makers. This means designing for inclusivity. IJCNC services, founded and operated by Ian Jinks is a CNC workshop based in Harpenden and as one of our first makers, it was hard to find a better match for such a illustrious project. Perhaps the most interesting element of the design was the “pitching paddles”. These were small batons that each entrepreneur could plug into the lectern when presenting, with each one personalised with their logo. This offers a playful plug-and-play experience to benefit presenter and audience alike but, also offered a token to each entrepreneur. Something for each individual innovator to take away to remember the exciting and somewhat nerve-racking experience. 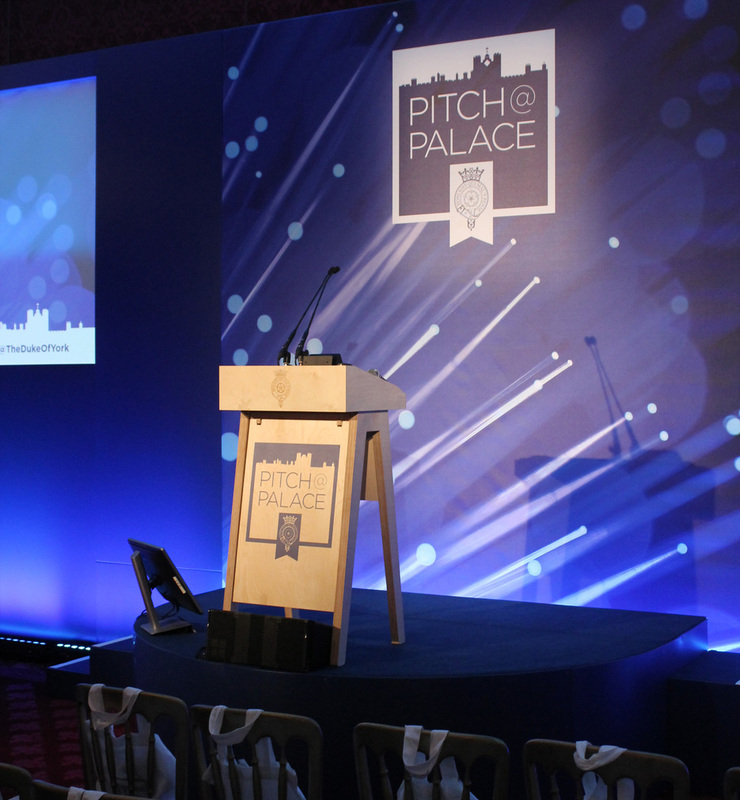 The Pitch@Palace lectern is a piece of designer furniture that was well received on the evening as it played host to a collection of fantastic innovators. Whilst the lectern was designed for the Duke of York’s event, we hope it will soon be available for all to enjoy in our design library. It’s now more affordable than ever to create flexible, multifunctional partition walls in open plan spaces.